Rocktape Red kinesiology tape is premium quality with a tigher weave giving more support for working muscles and joins. 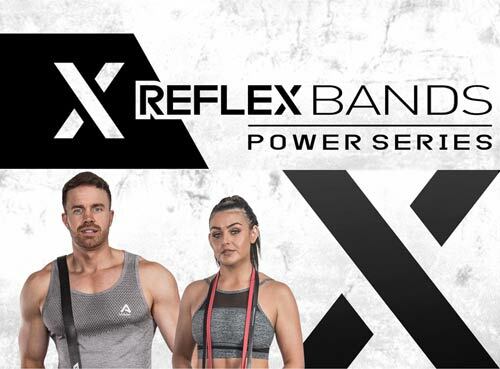 With Rocktape's Red Tape your muscles will contract and relax more effeciently with a snap back effect due to the extra elasticity the tape provides. 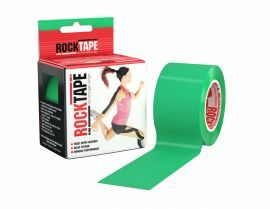 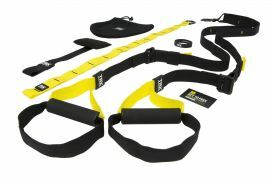 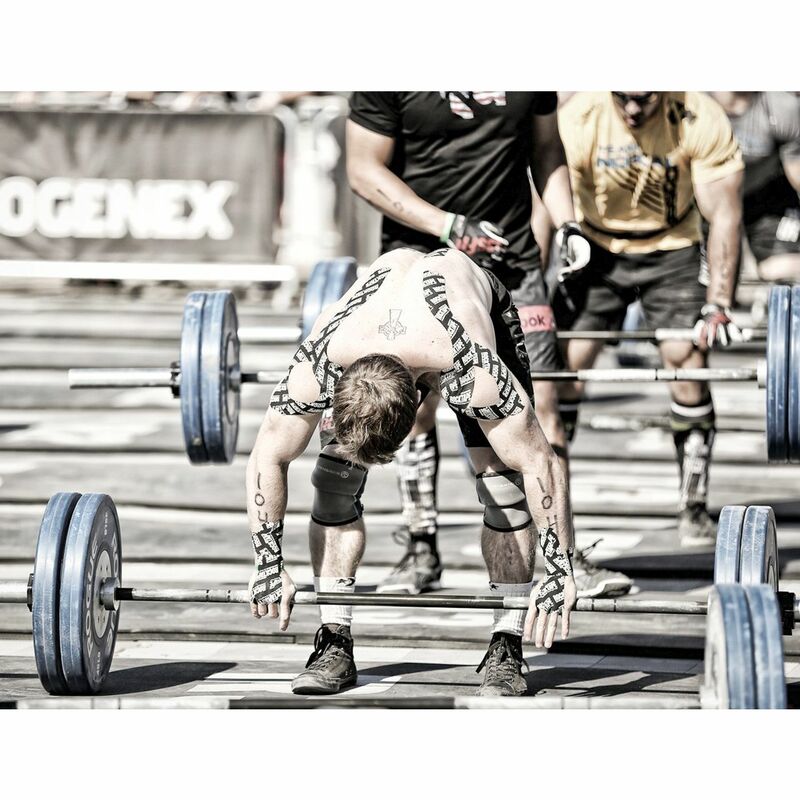 Rocktape is a natural-hybrid product, constructedmostly of organic cotton (97%) and nylon 6/12 (3%). 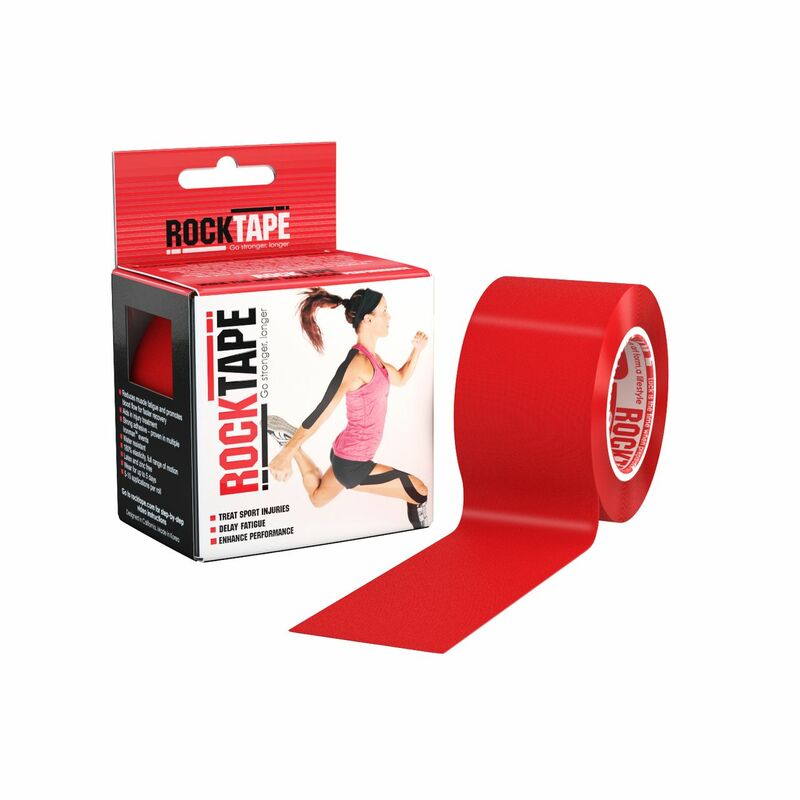 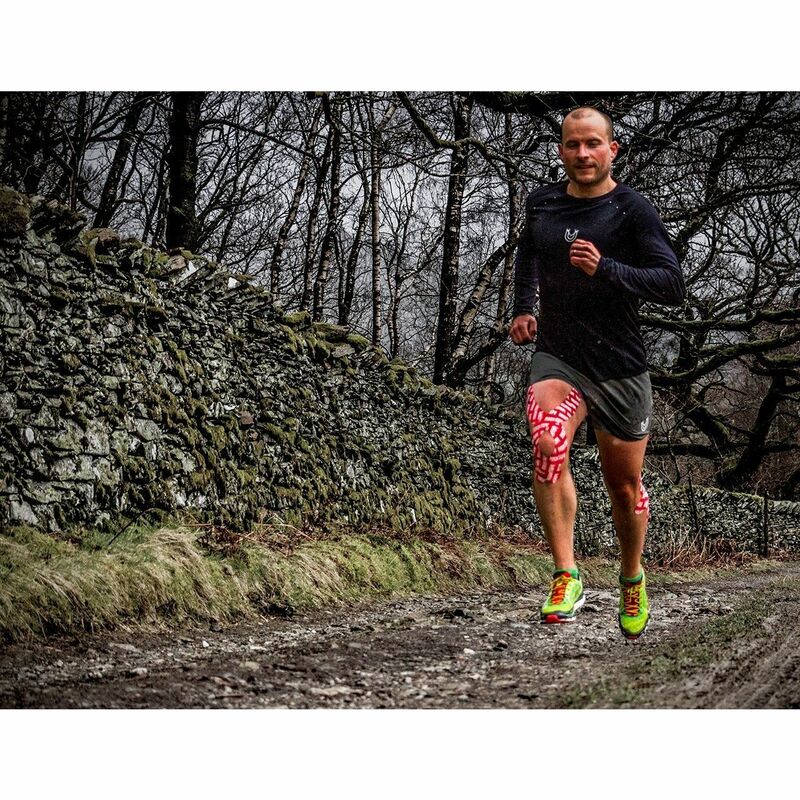 There are no active chemicals, and rocktape red is hypo-allergenic.